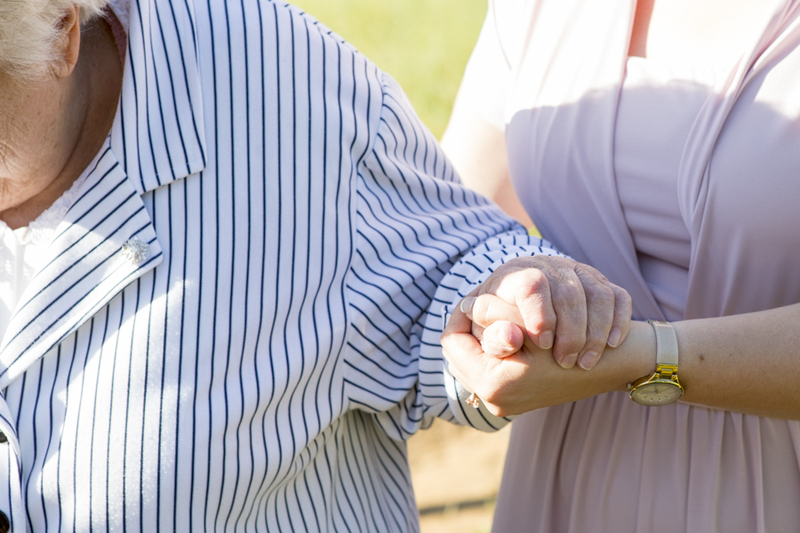 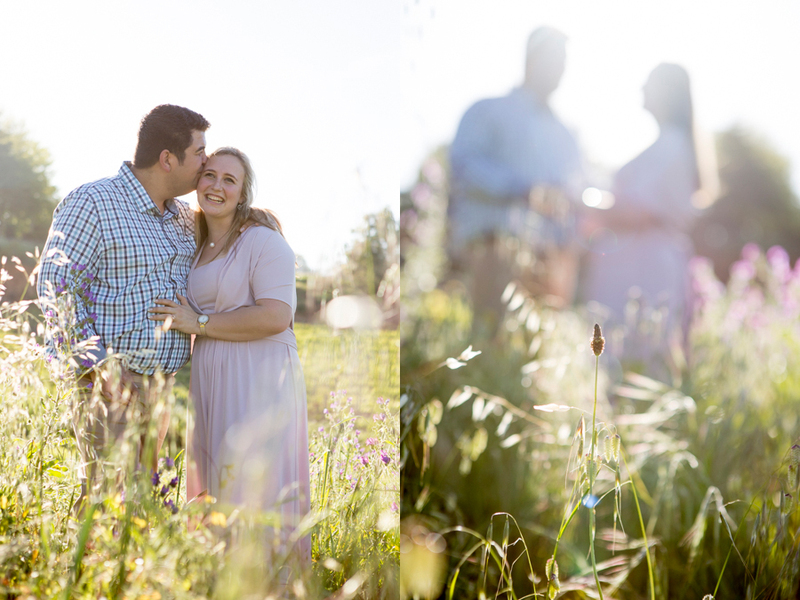 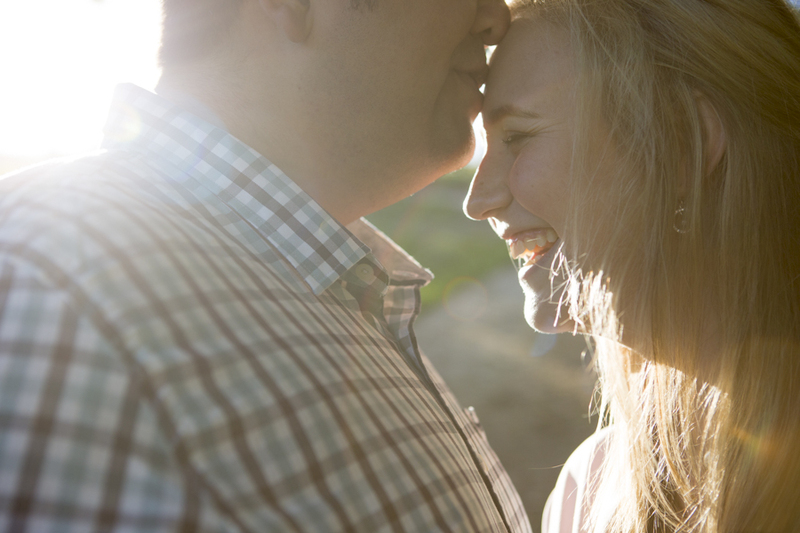 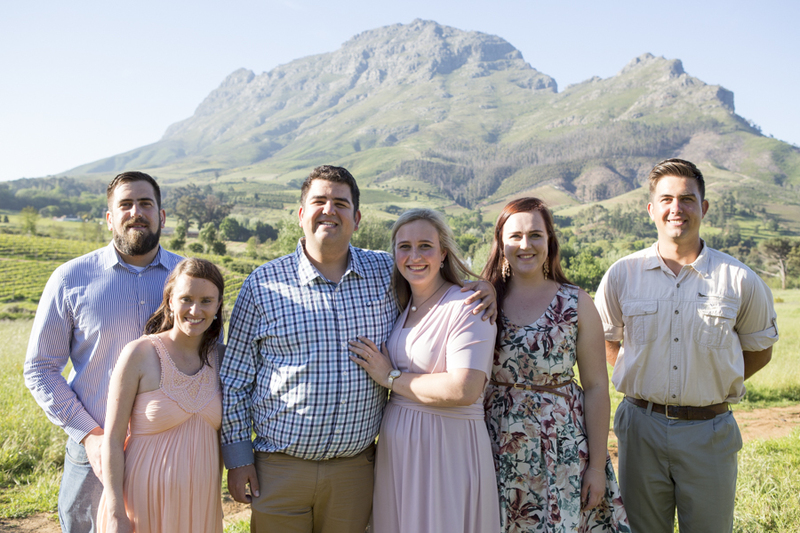 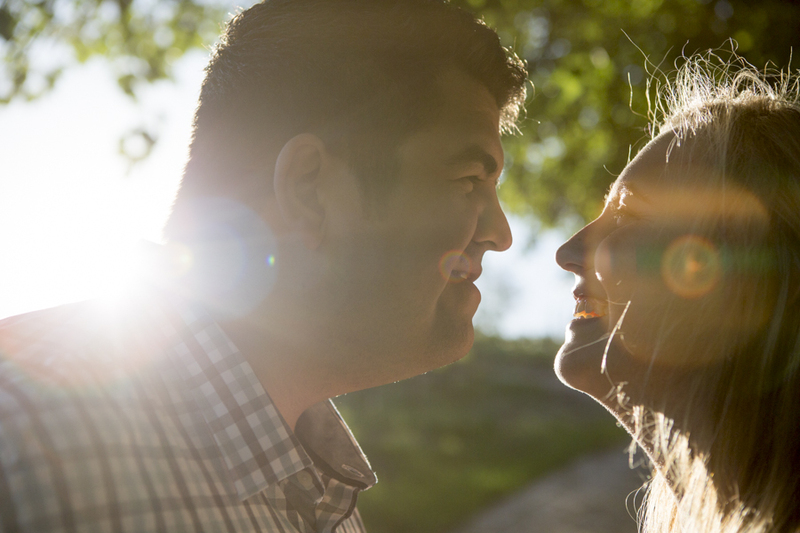 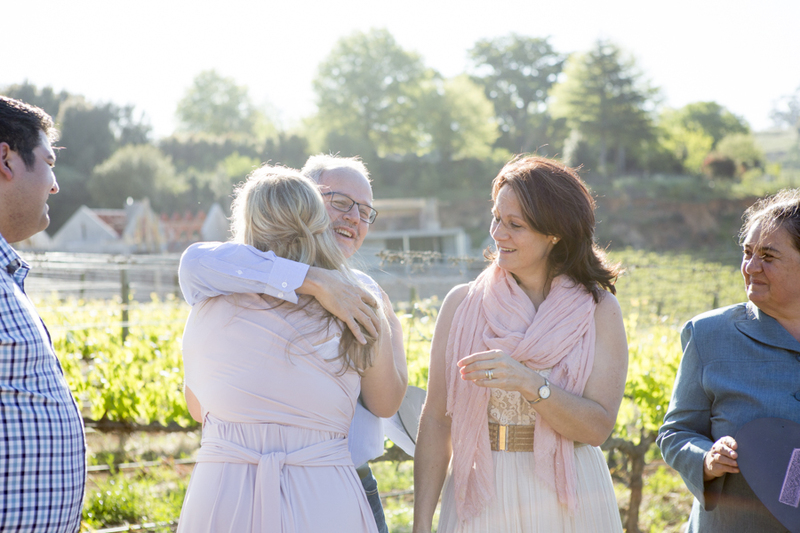 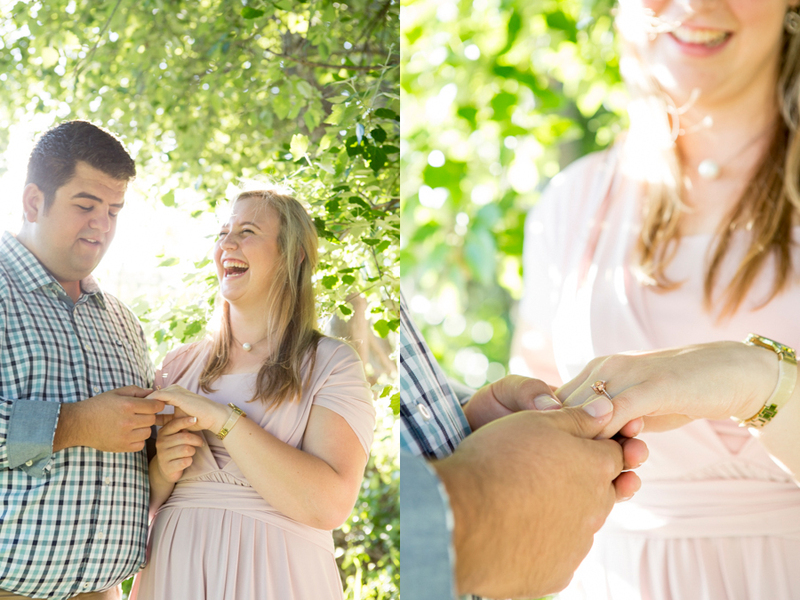 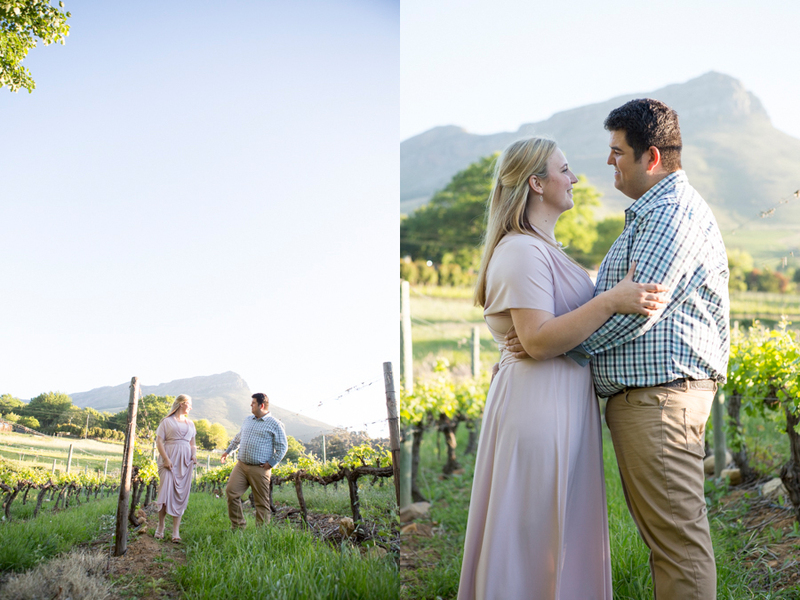 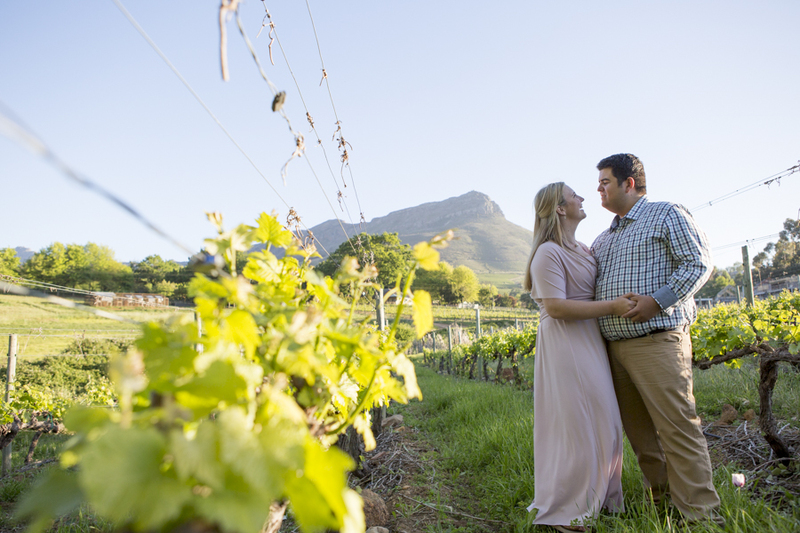 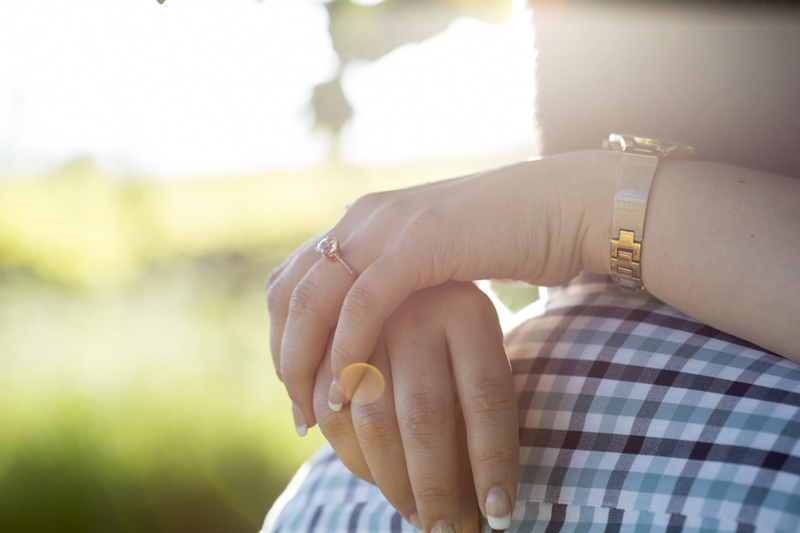 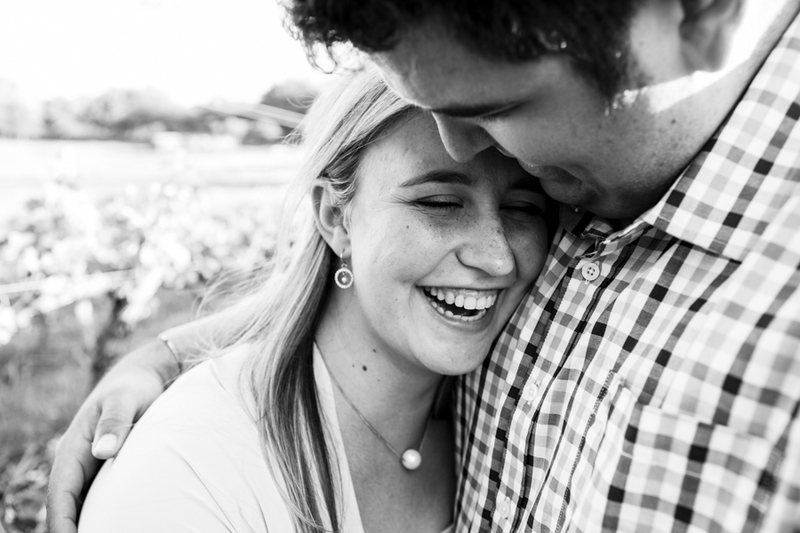 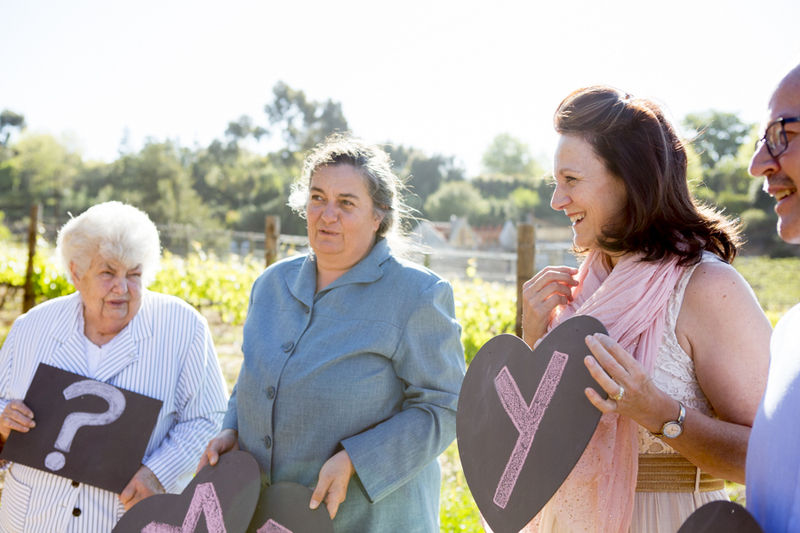 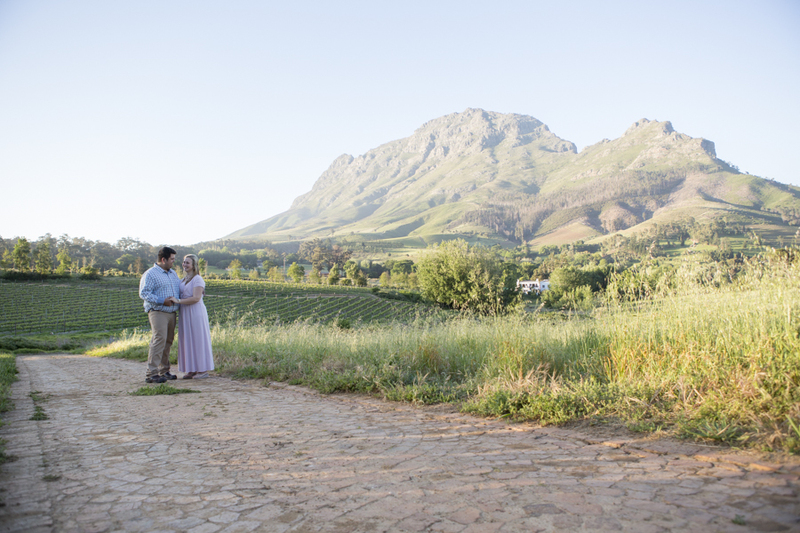 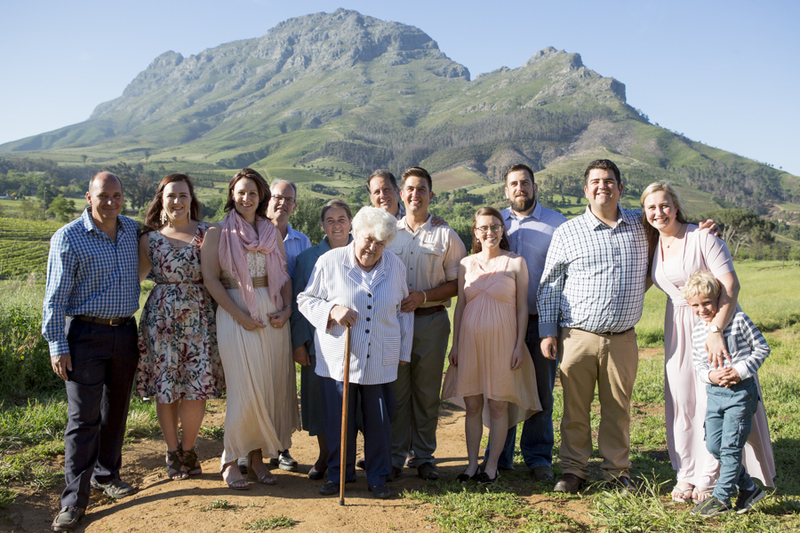 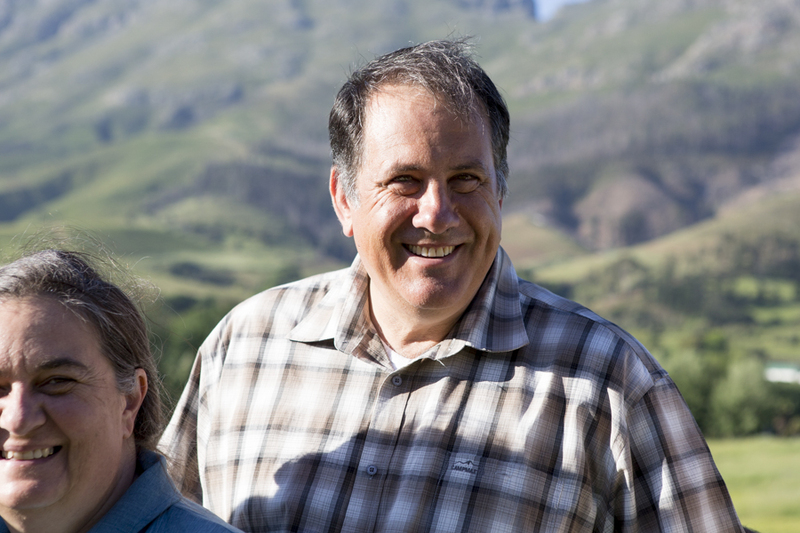 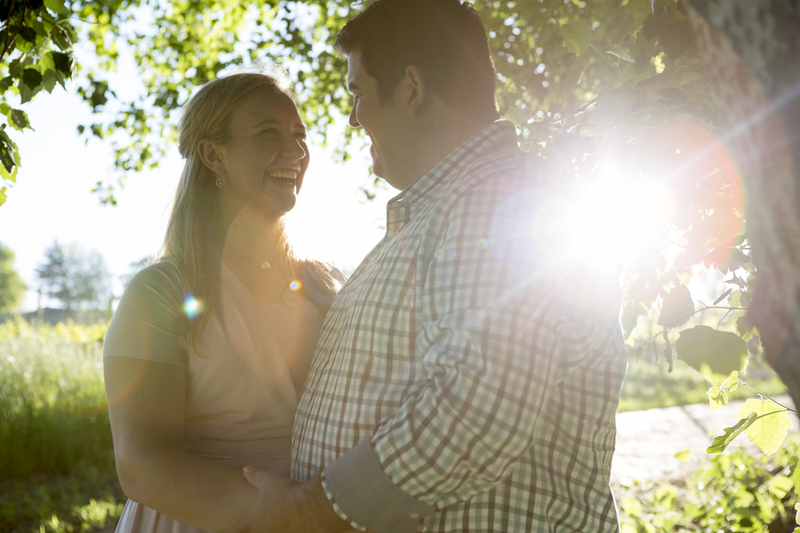 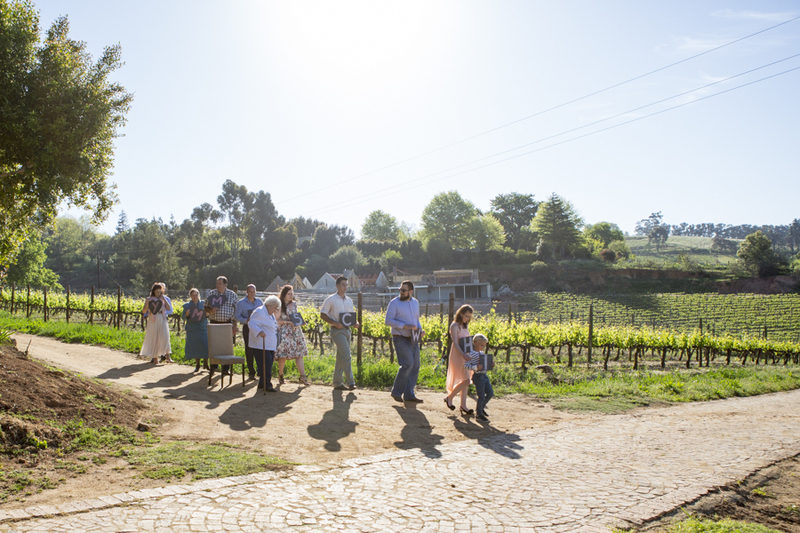 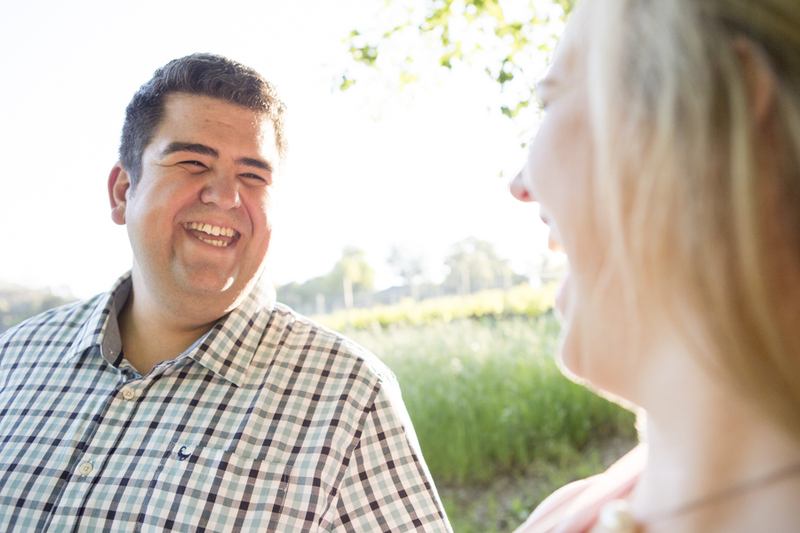 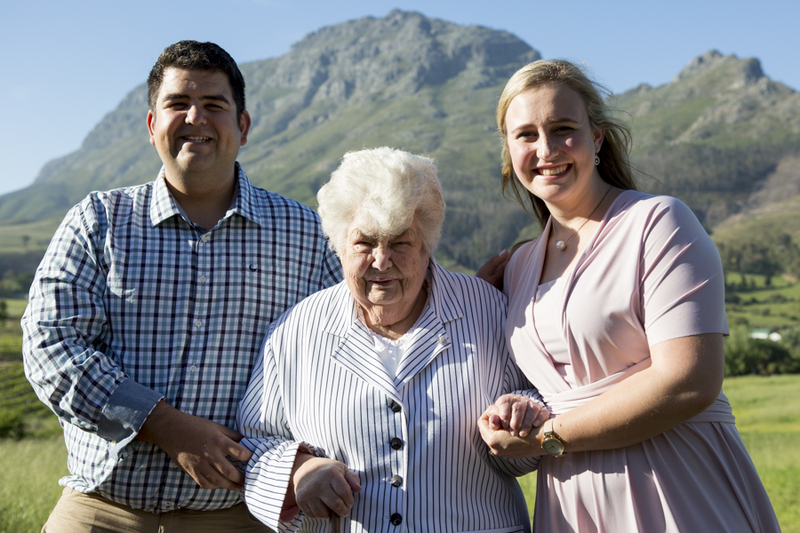 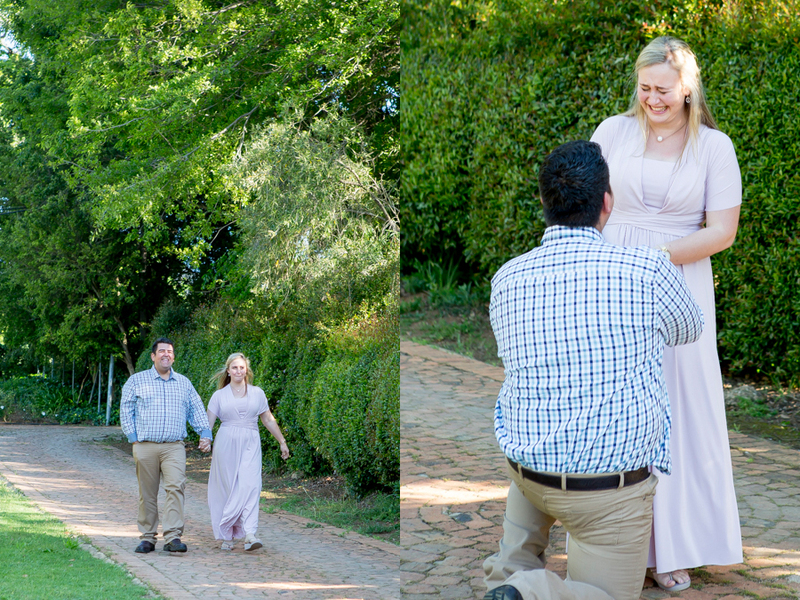 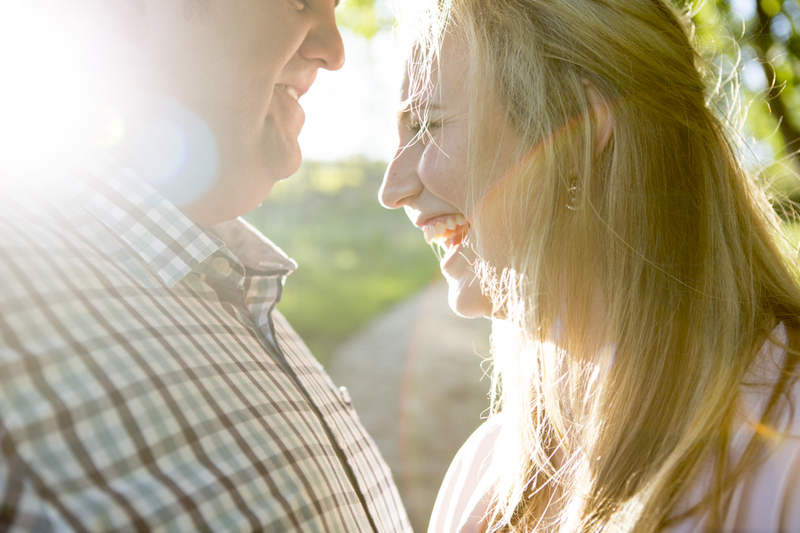 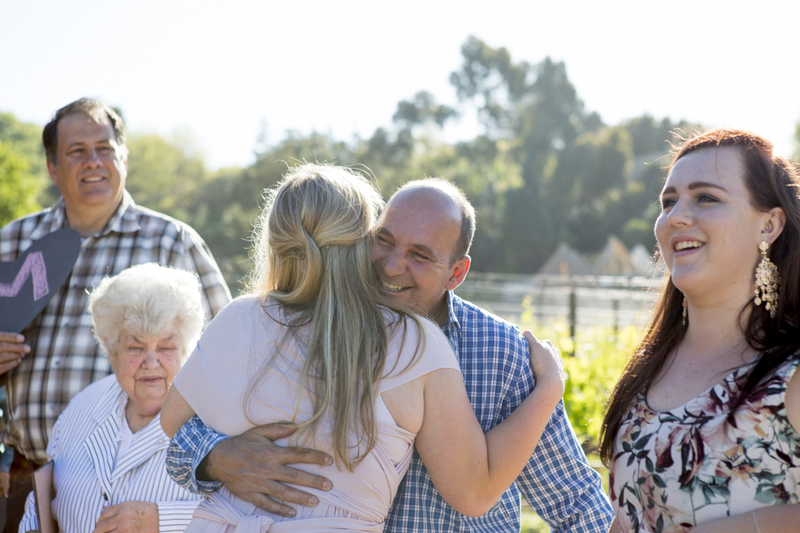 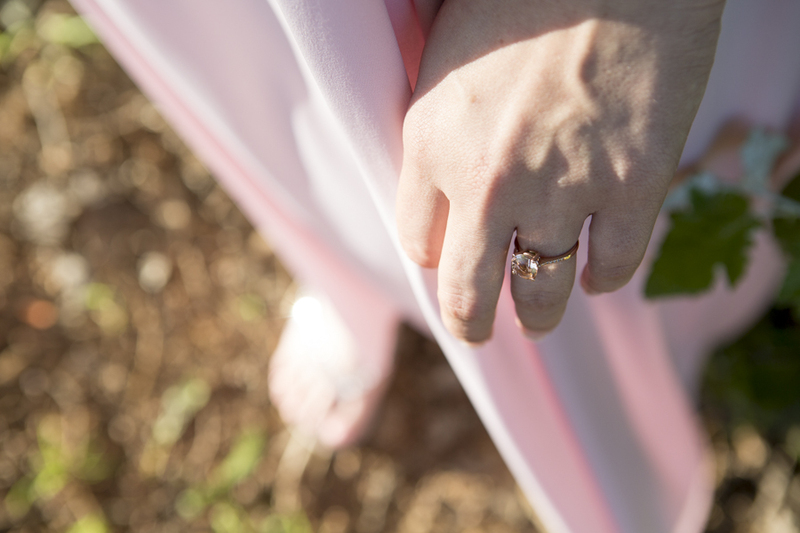 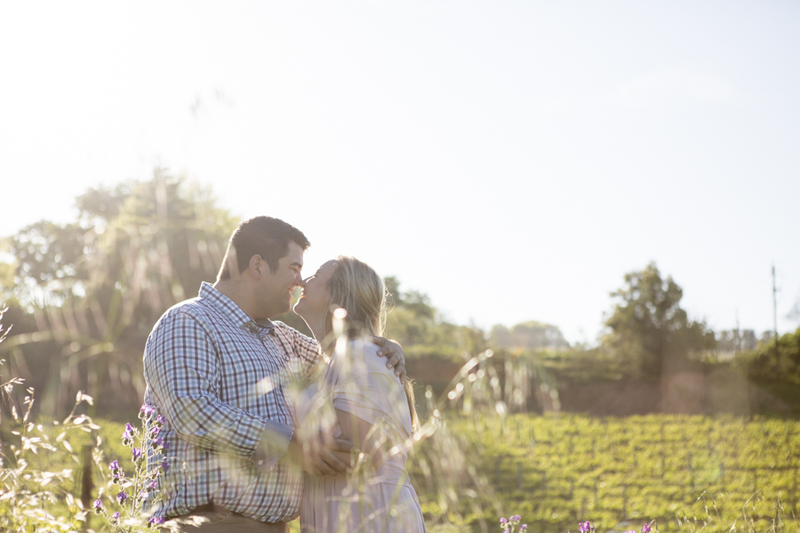 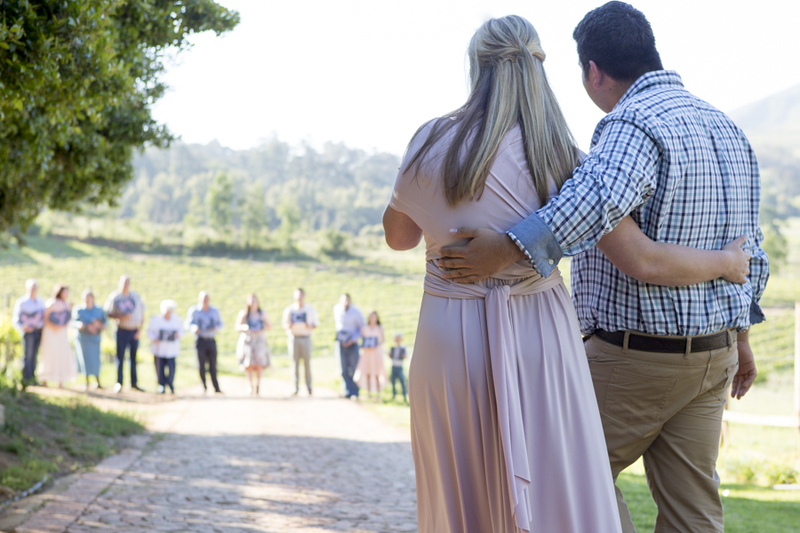 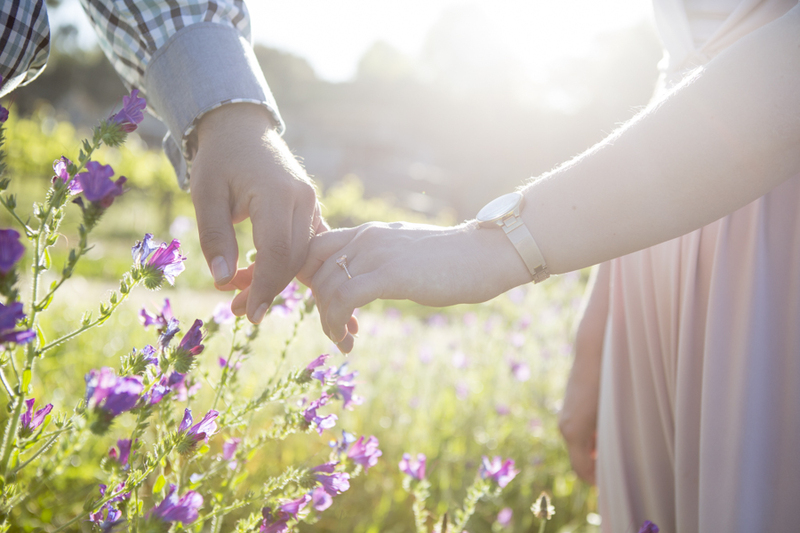 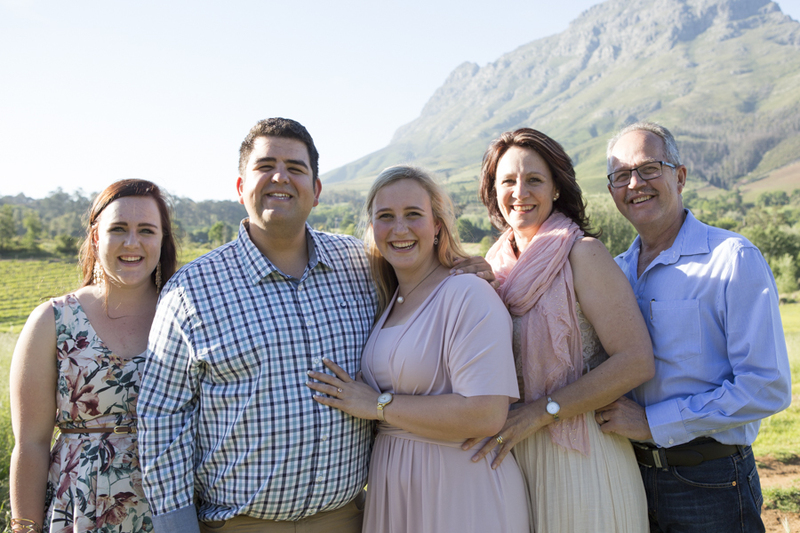 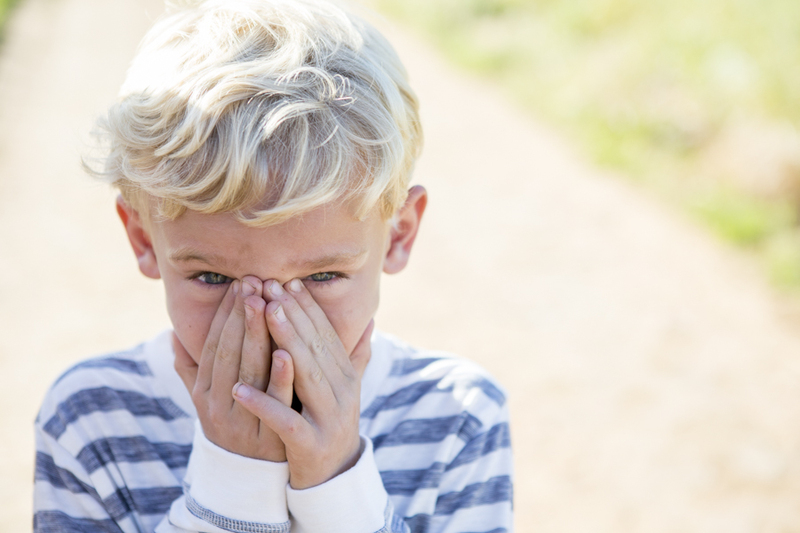 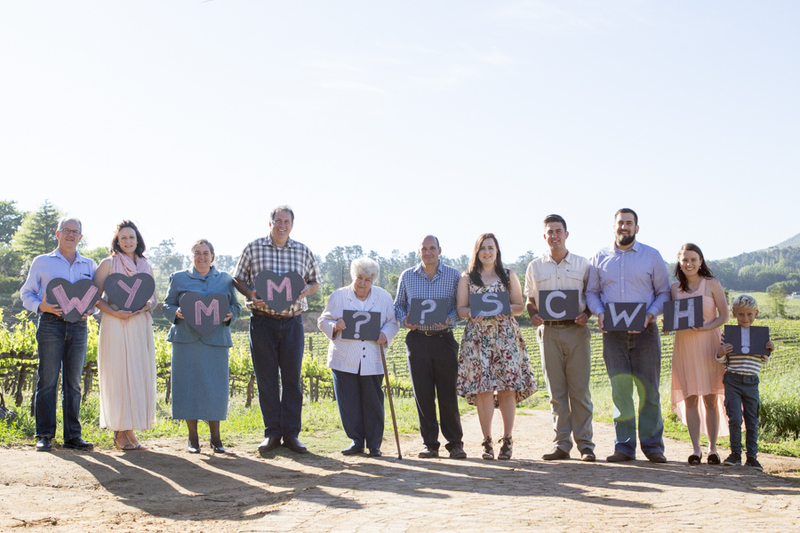 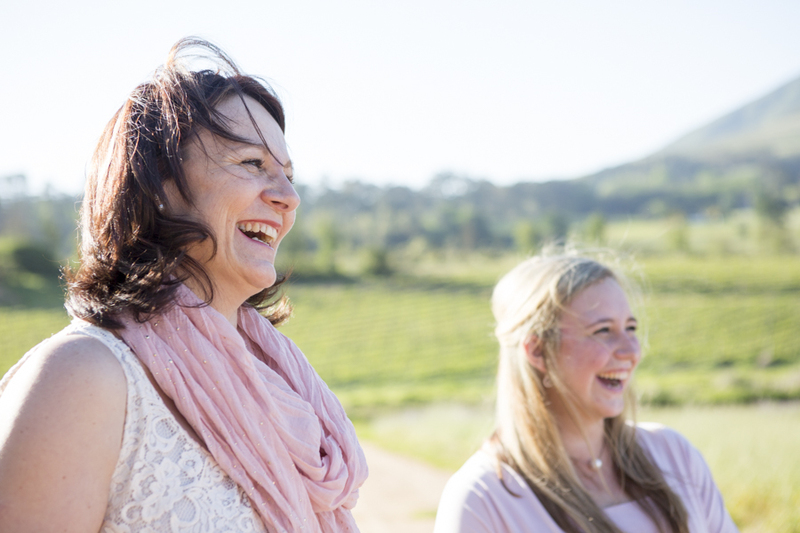 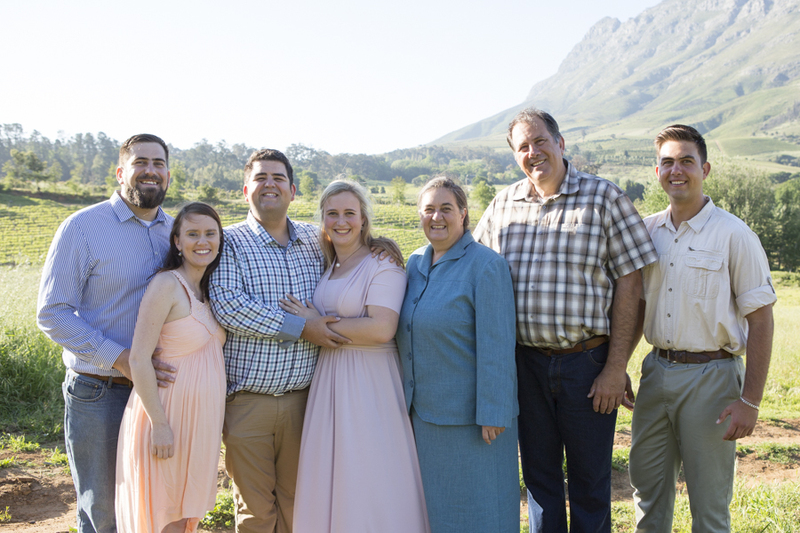 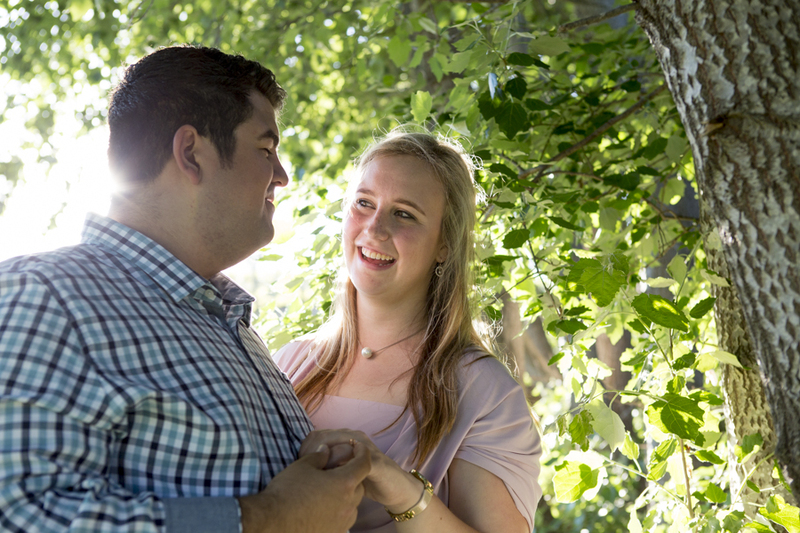 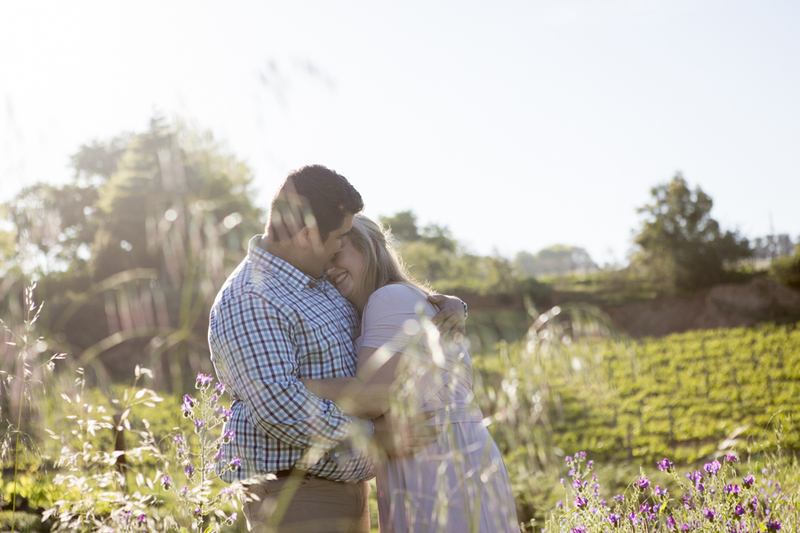 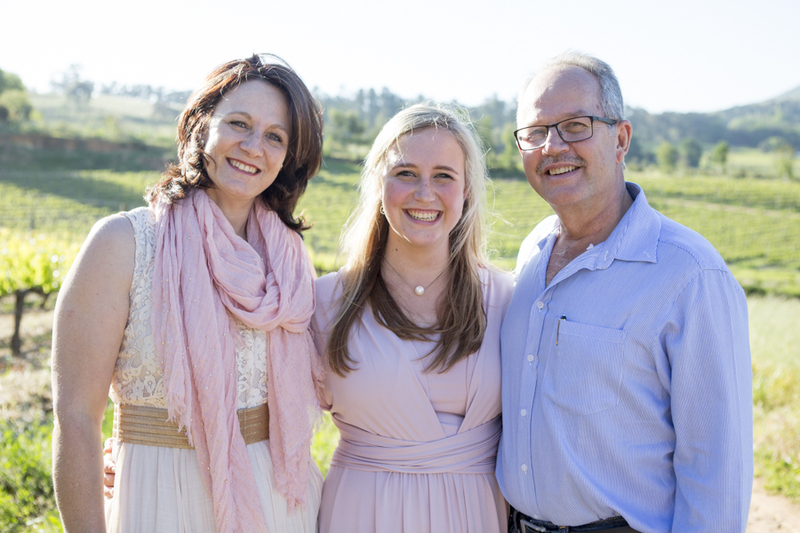 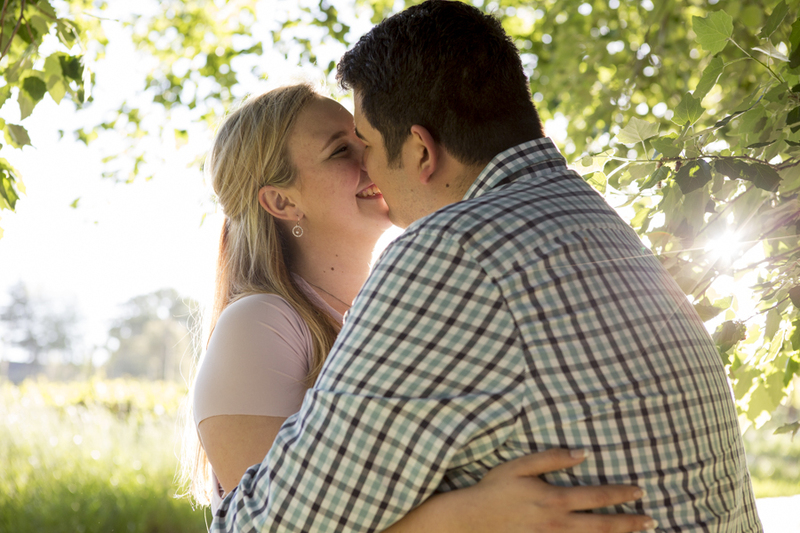 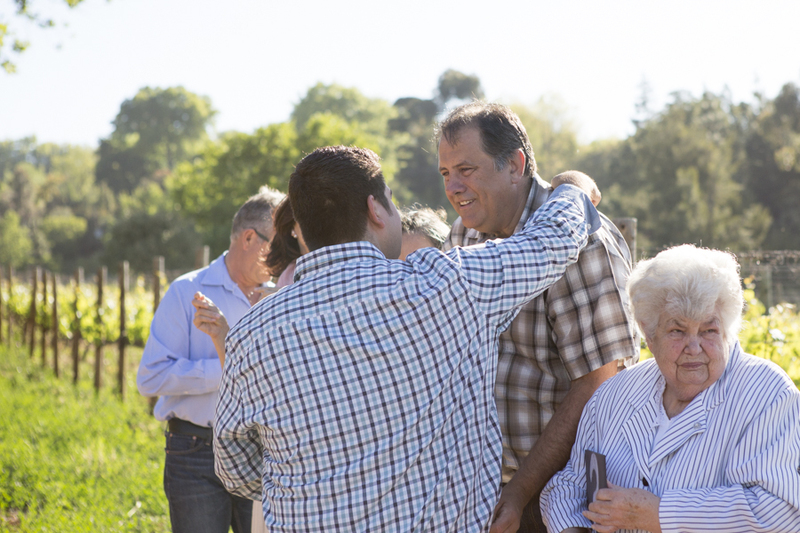 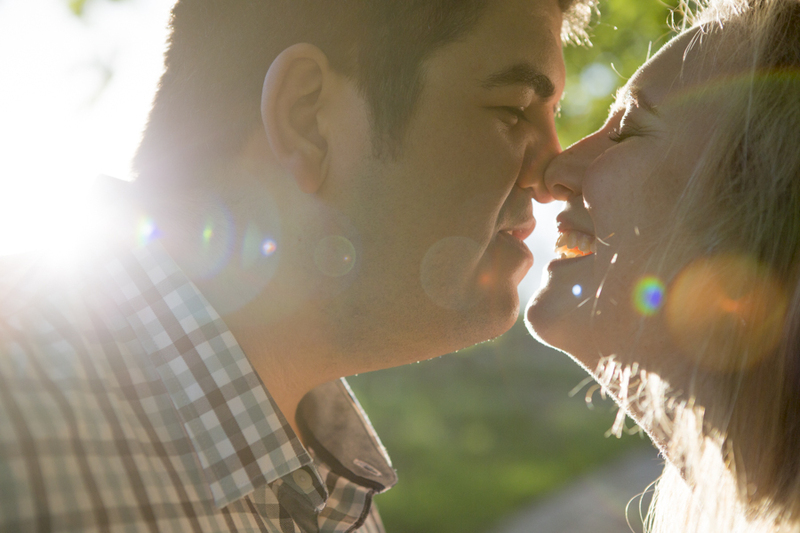 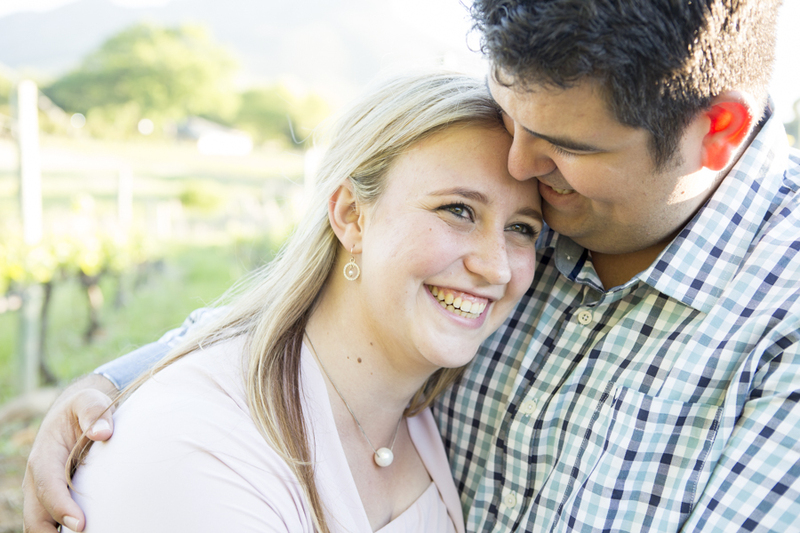 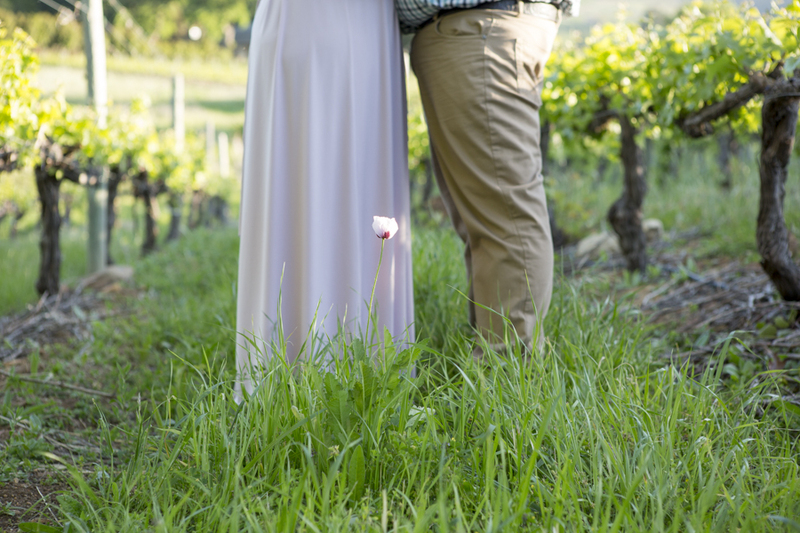 Johan organised the whole family to be in Stellenbosch at Le Pommier when he popped the question. 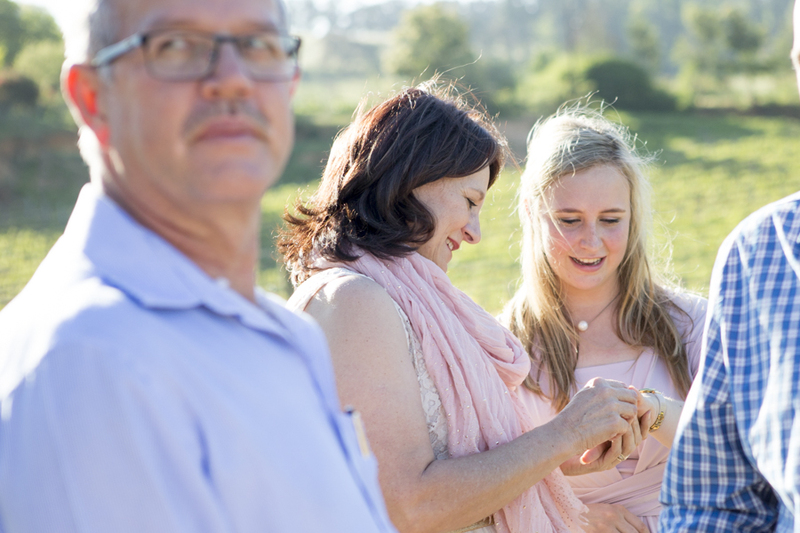 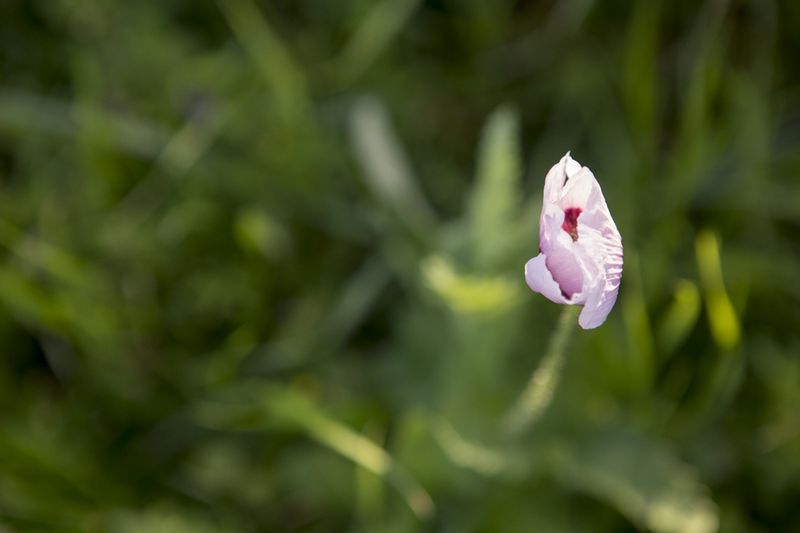 Everybody had something part to play. 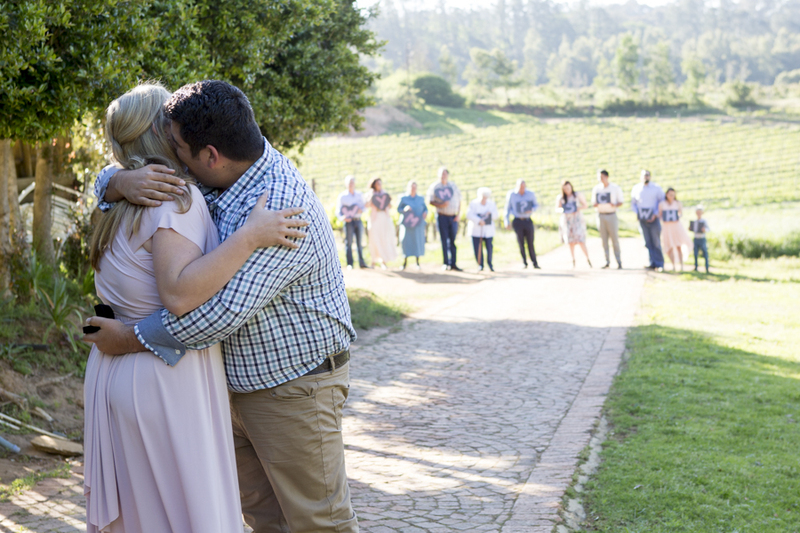 Wilmarie had no idea it is coming on that day. 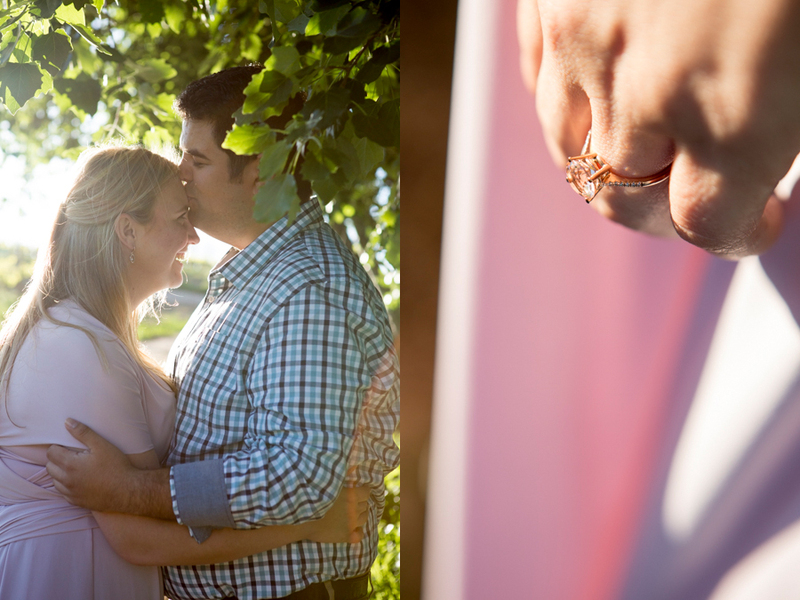 All she knew was he have the ring. 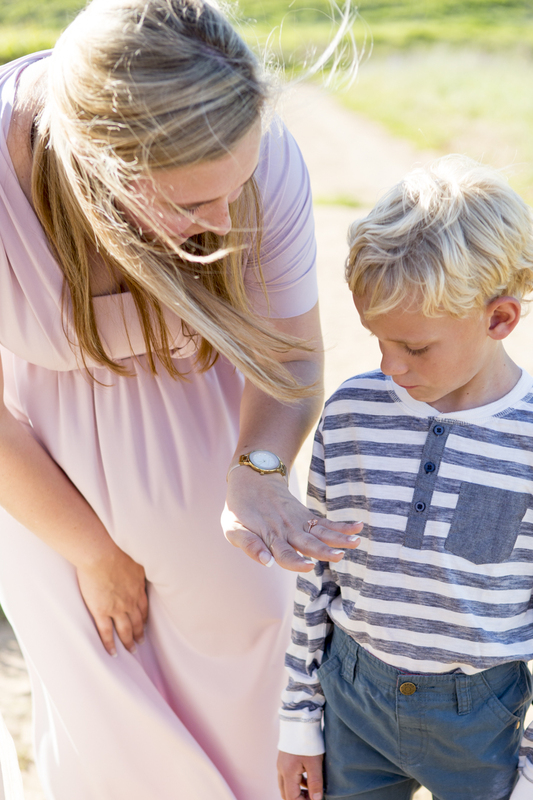 She tried it on once a week for 15 seconds. 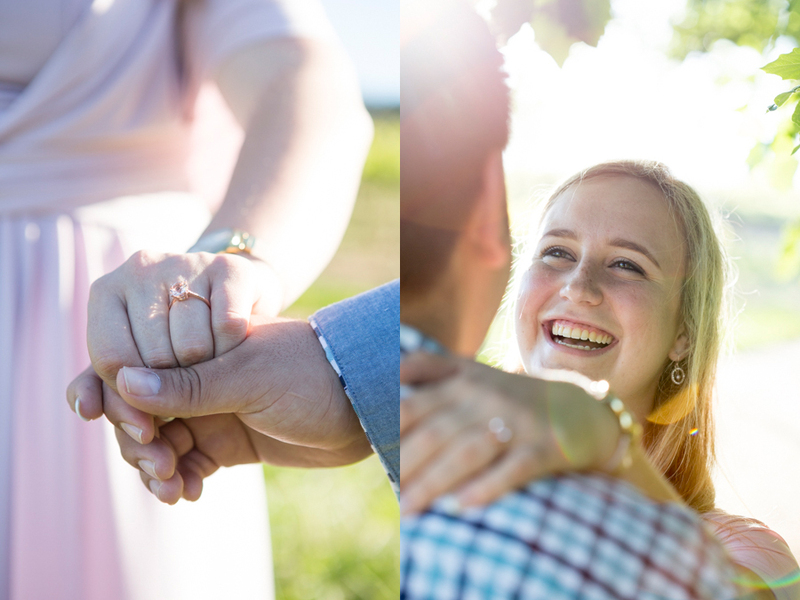 Now it will stay on her finger forever 🙂 Enjoy the your new adventure together. 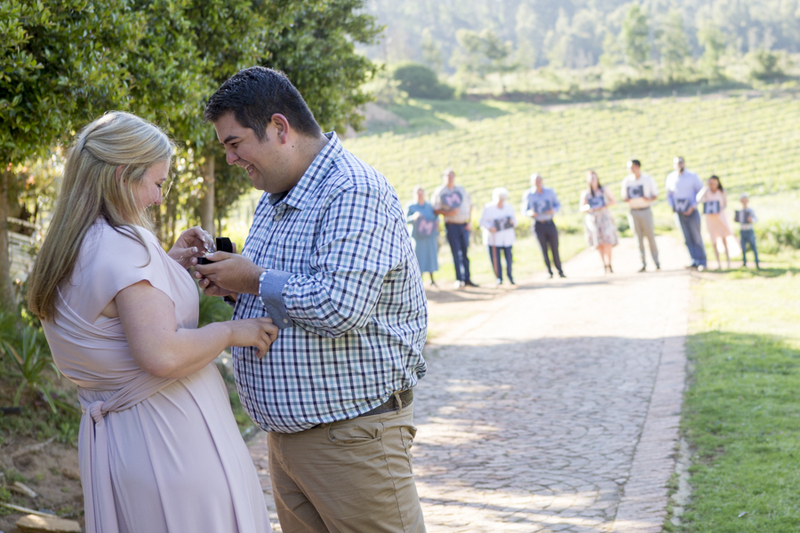 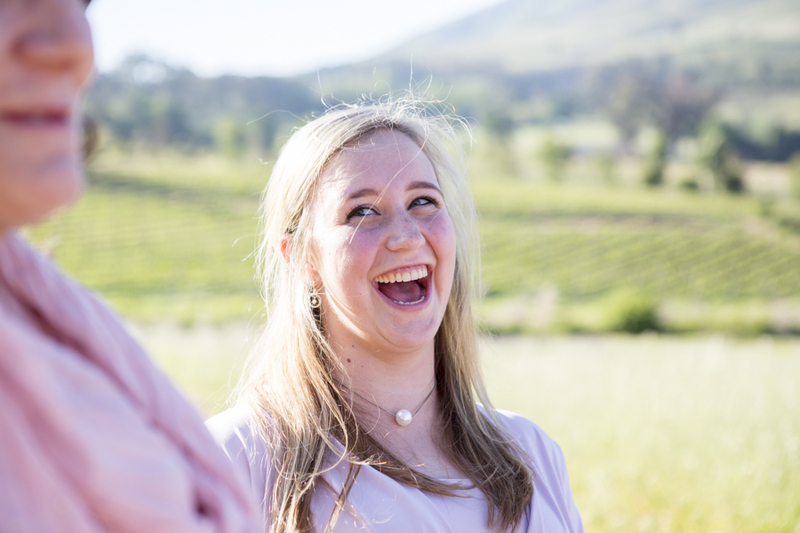 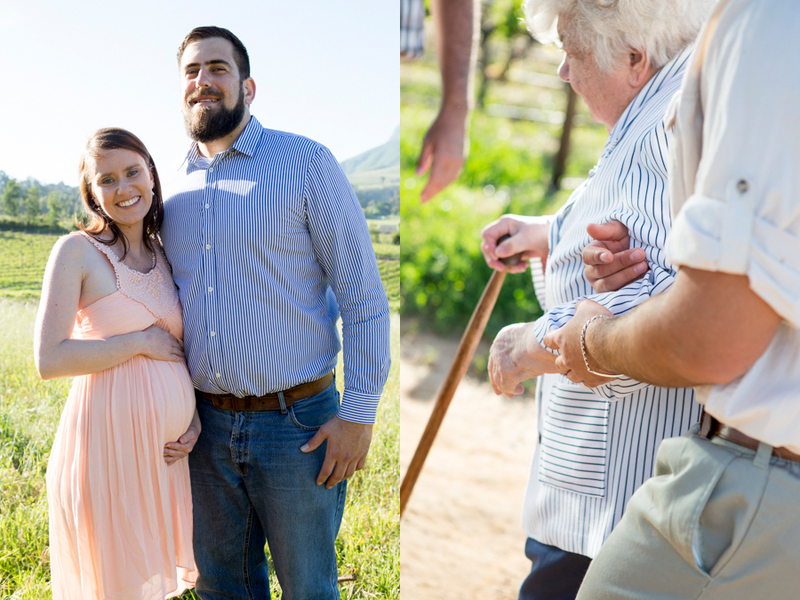 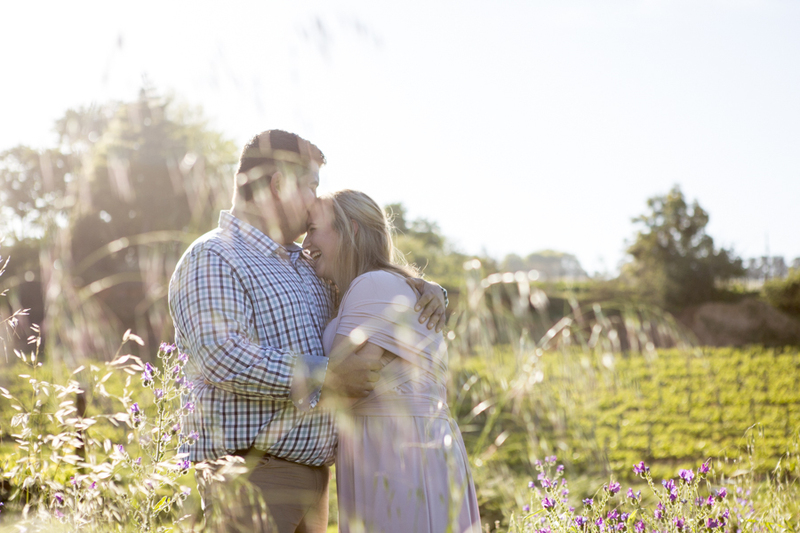 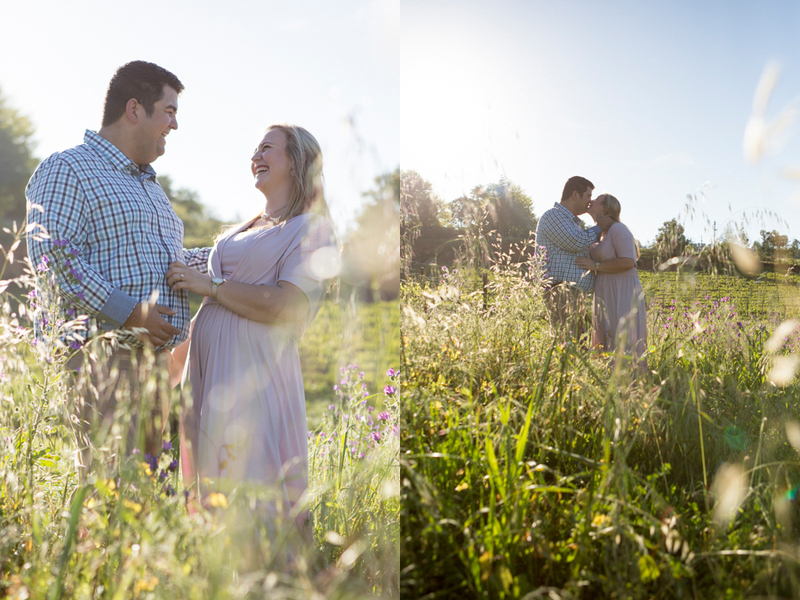 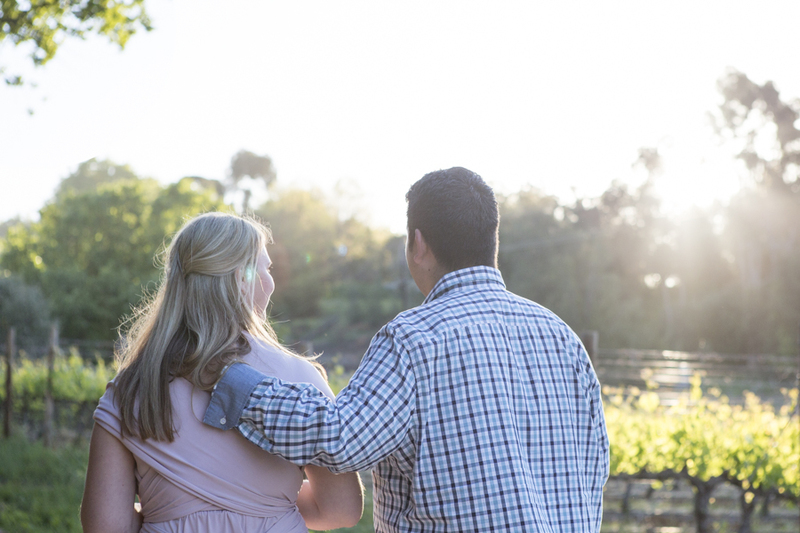 October 26, 2017 | Filed under Engagement and tagged with adventure, engaged, Family, Farm, fun, kids, Stellenbosch, surprise, vineyard.